The latest version of Google's Android platform, Jelly Bean 4.1, has been out for a number of months. If you own a Samsung Galaxy S III, however, you'll need to wait a while yet before you receive a software update notification allowing you to get some Jelly Bean goodness. For people who have purchased their Galaxy S III through Australian telcos like Telstra, Optus and Vodafone, the official Jelly Bean update isn't likely to officially be available for a few weeks or longer. It should be available before the end of the year, but it will depend on the version of phone you have and where you purchased it. 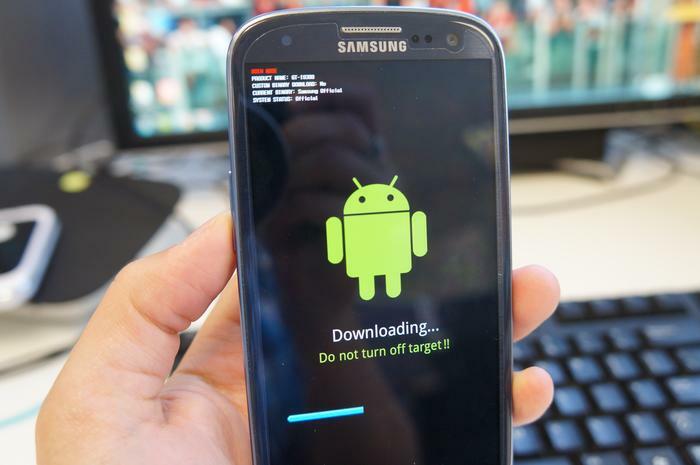 If you can't wait that long, however, you can install the Jelly Bean software to your Galaxy S III manually, provided you are using a Windows PC. We've written an easy, step-by-step guide that includes images to help you through the process. The installation should take you less than 10 minutes to complete. 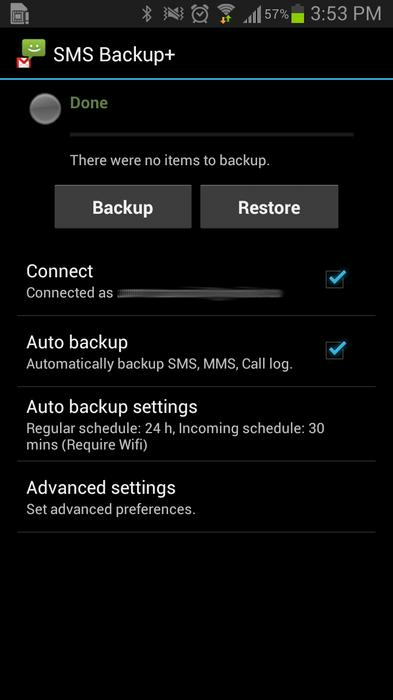 IMPORTANT: Before you go ahead you should ensure you backup your Galaxy S III and save any important data (such as photos and videos) you want to keep. This manual software installation will NOT wipe any data on your handset but it's better to be safe than sorry. 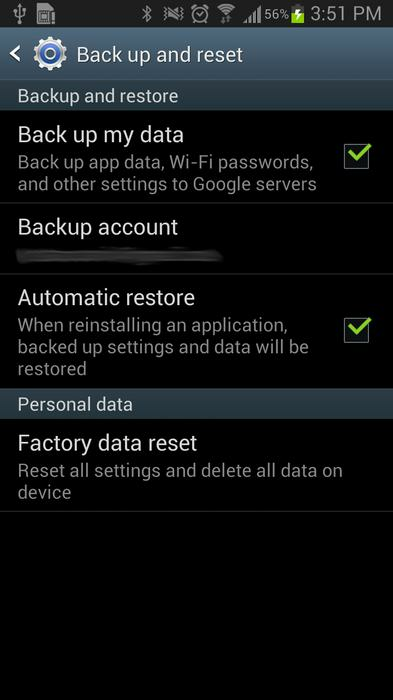 To back up other files that won't be saved through your Google account there are a few options. For photos, we recommend the excellent Dropbox app. Navigate to the camera upload menu and you can choose to sync the images in your camera roll that you want to keep. The best way to manage this in an ongoing manner is to use the automatic camera upload feature in the settings menu of Dropbox. When this is switched on, any new photos you take with the Galaxy S III's camera will automatically be uploaded to Dropbox. To backup your text messages, we recommend the SMS Backup+ app. It can back up your text messages through your Gmail account and can be set to backup automatically, or at predefined time periods. WARNING: PC World Australia takes no responsibility for anything that might go wrong during this process. We are not liable for any faults or damages caused by any of the procedures in this guide. If followed correctly, these instructions should ensure a hassle free process but you are ultimately advised to attempt this at your own risk. This guide will work with the GT-I9300 version of the Galaxy S III sold by Optus and the GT-I9300T version of the Galaxy S III sold by Telstra and Vodafone. Do note that it will remove any Australian telco customisation such as included Telstra/Optus/Vodafone apps. This method does not require the phone to be rooted. If you don't already have it installed, download and install the Samsung Kies software for your PC from here. 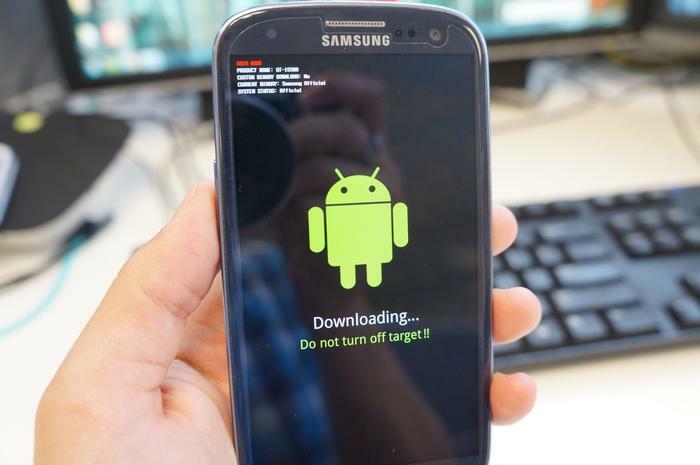 This will install the necessary drivers for your Galaxy S III, so you can complete the firmware upgrade. Close the Kies application once you've installed it. 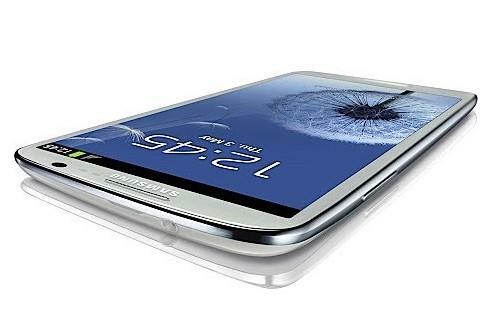 Download the official Samsung Galaxy S III Jelly Bean firmware from here. It should be an 780.5MB file. Once the download is completed, extract the firmware file (ending in .tar.md5) to your PC. We recommend extracting the file to your main hard drive. In our case, this was the C:\ drive. Next, extract the Odin3_v3.04.zip file to your PC. Plug your Galaxy S III into your PC using the USB cable. The phone should automatically be detected by your computer and will be displayed in the ID:COM box on Odin as shown below. (On our PC the port is COM8, but it may be a different number on your computer). Ensure you DO NOT remove the USB cable from your Galaxy S III while the firmware is upgrading. 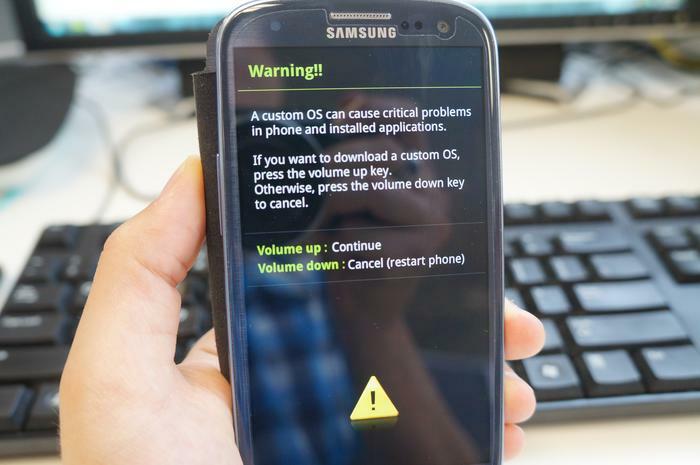 Once the process is completed, your Galaxy S III should restart. 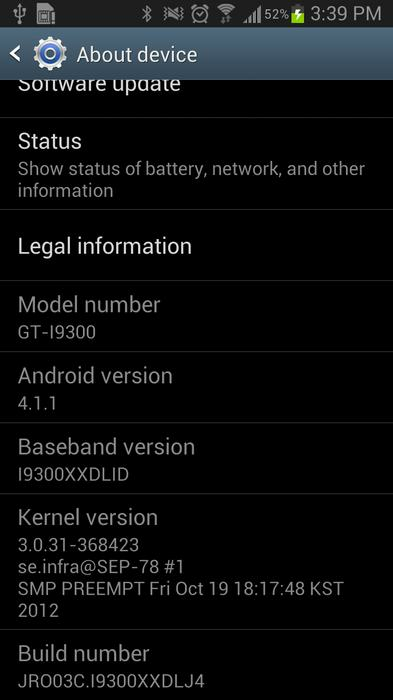 Have you updated your Galaxy S III to Android Jelly Bean? What are your thoughts? Let us know in the comments below! XDA Forums for the stock version of Android Jelly Bean 4.1 and Odin 3.04. Samsung for the Kies software and drivers.